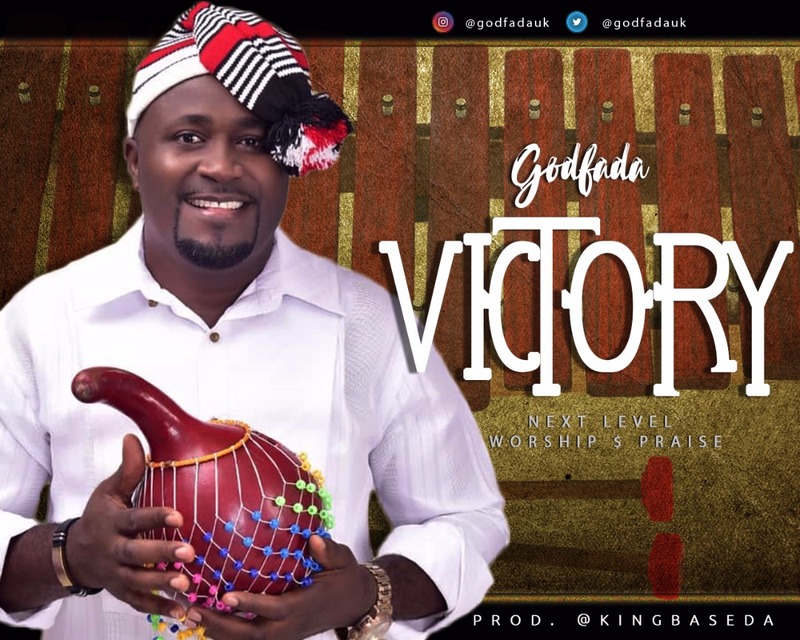 Highlife maestro Godfada is out with another monster hit worship and praise song titled “Victory“. The husband and the latest father in town and has decided to render his testimony through this excellent vocal rendition of this song “Victory” which also happens to be the name of his first son. Eteobong Inieke Uko also known as Godfadauk is a gospel artiste, performer, prolific singer, composer and song writer who majors in Reggae and Highlife (sukus). He hails from Etinan LGA, Akwa Ibom State, Nigeria and is a graduate of Business Administration /Management. He Started singing in 2001 and released his debut single “Thank You Father” in 2008. The song is produced by the ace producer King Baseda.